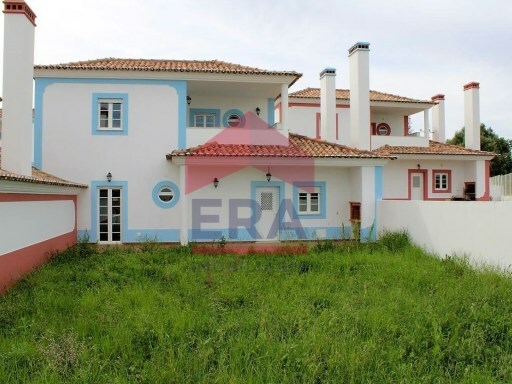 Status: New Net Area: 0 This beautiful house is situated in one of the most beatiful landscape in North of Portugal. 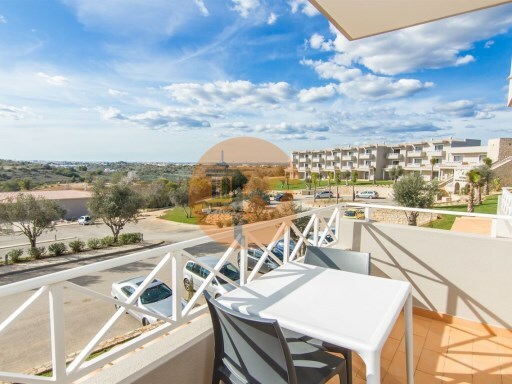 Status: Used Net Area: 0 2 bedroom apartment in good condition located in the center of Vila do Bombarral close to all services. 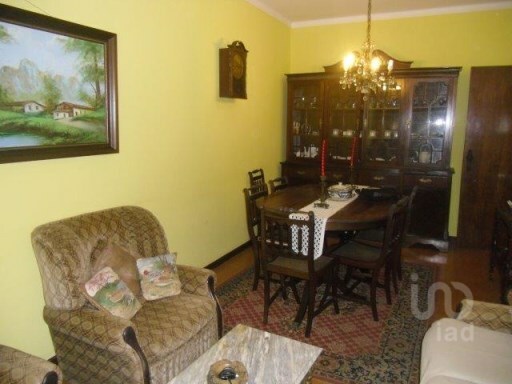 Situated on the second floor without elevator. 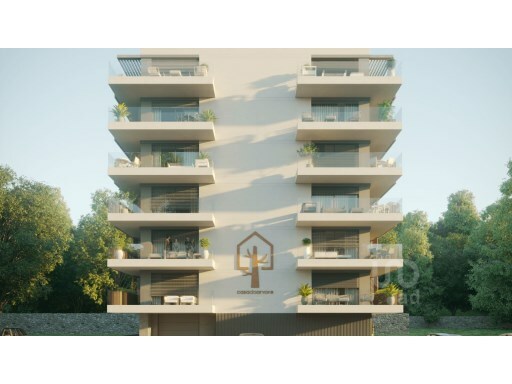 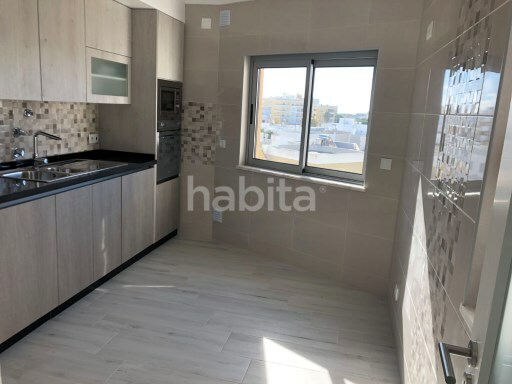 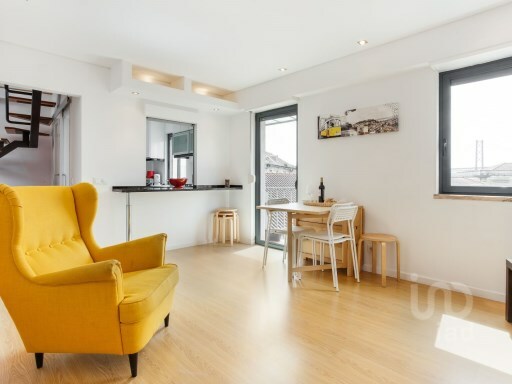 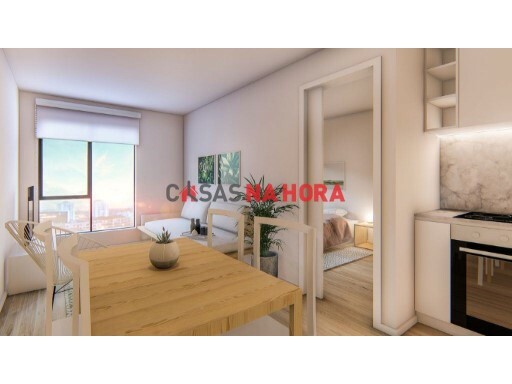 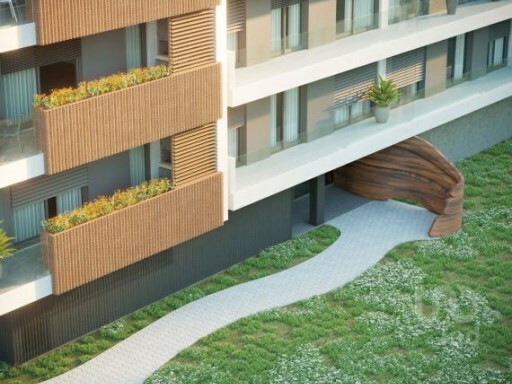 Status: New Net Area: 0 Excellent brand new 2 bedroom apartment inserted in a building located in a quiet area of ​​Olhão. 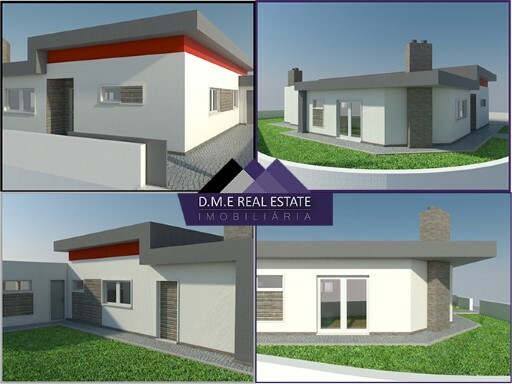 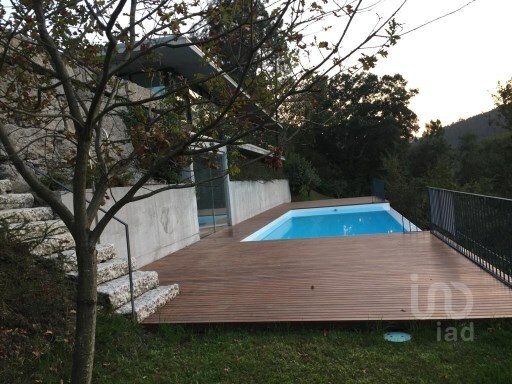 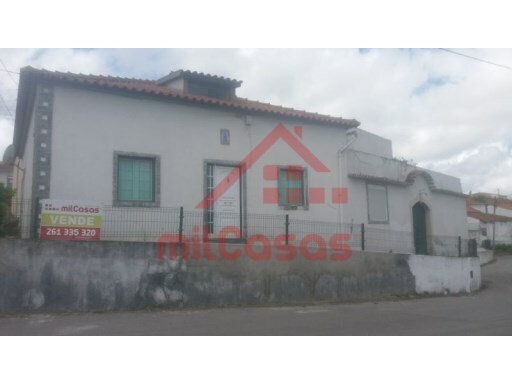 Status: Used Net Area: 67 Detached single storey rustico style, in the Centre of the town, in quiet area 10 km from Torres Vedras, along with trade and transport.